Capt. Conrad Morris, owner of Mississippi’s TowBoatUS Bay St. Louis, has expanded his boat-towing business with the acquisition of TowBoatUS Biloxi (Miss.) and TowBoatUS East and West Lake Pontchartrain (La.). 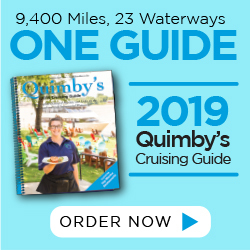 Morris, who grew up boating and fishing in the Gulf of Mexico and nearby bays, rivers and bayous, has spent his whole adult life working as a Coast Guard-licensed captain. Within weeks of opening TowBoatUS Bay St. Louis last summer, he realized he had found his calling. Morris’s TowBoatUS companies now provide service to boaters along the entire Mississippi coast, extending from the Alabama border into Louisiana waters, including Gulf of Mexico bayous and barrier islands, all of Lake Pontchartrain and adjacent lakes and rivers. 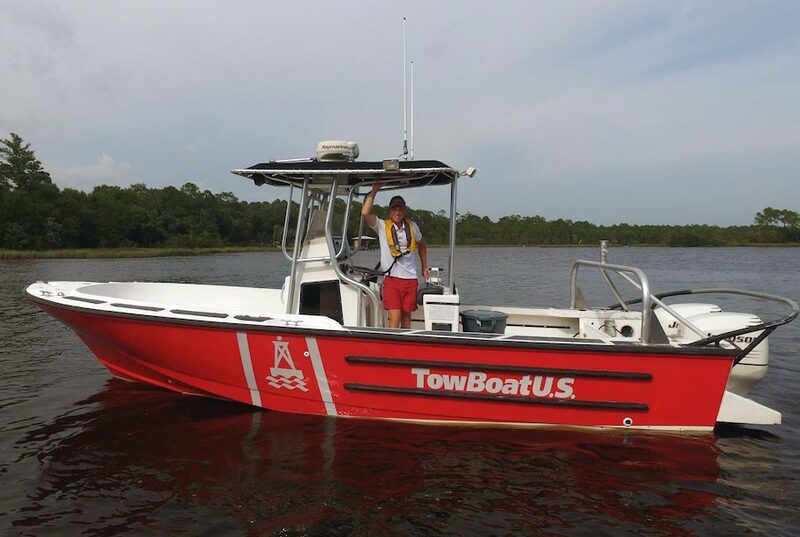 All of his boats sport bright-red hulls with the TowBoatUS name and logo emblazoned in white, and they are fully rigged for towing and salvage, with powerful engines and pumps, battery jump packs, dive gear and extra fuel. Boaters can reach TowBoatUS Biloxi and TowBoatUS East and West Lake Pontchartrain by hailing them on VHF channel 16, tapping the free BoatUS App, calling them directly at 228-233-7879 or by phoning the BoatUS toll-free 24/7 Dispatch Center at 800-391-4869.